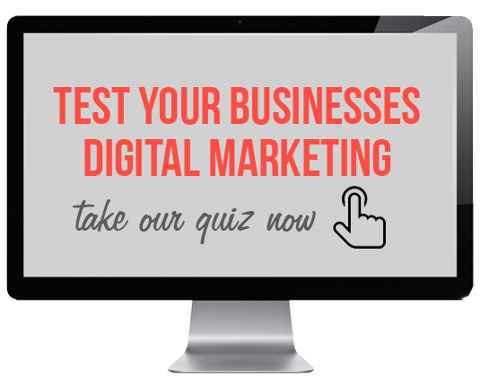 Are you looking for digital marketing help? How about getting an agency that's used to achieving results to manage your digital marketing? You're in the right place. Working with your sales objectives in mind we create a monthly campaign built to achieve the results you're after. You'll approve the plan, and the assets we intend to publish but the planning, creation, publishing, monitoring, measurement and reporting is all handled by us so you can have peace of mind knowing your marketing is being done. Not only is it happening, but it's being done with purpose. 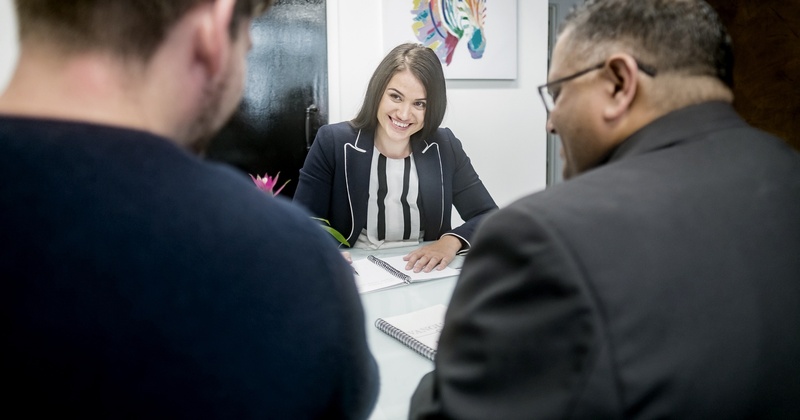 You've got a team of specialists working together to deliver results for your business. Knowing how to have every piece of the marketing puzzle working towards a single goal is key to modern digital marketing generating effective results. But how many businesses have the knowledge, time or resources to fight for extra performance. Is hiring a marketing manager even going to deliver the results you need? 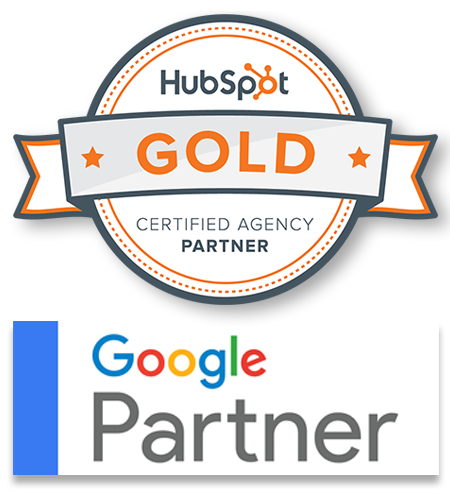 We're Gold level HubSpot Partners. Which means we have created, launched and optimised dozens of digital marketing campaigns. We can help you achieve your business goals through our digital marketing management. Marketing a business means you're everywhere at once. We take some of the pressure off allowing you to focus on key areas. Finding a marketing person capable in every aspect of marketing is near impossible. With us you have an extension of your team. We are only valuable as long as we help you grow. We'll use your digital marketing, and our skills, to build your business. With us managing your digital marketing you can focus on your other marketing efforts, or on selling. We focus on optimising your sales and marketing through the power of inbound marketing. Want to discover how we can manage your HubSpot portal instead? An inbound marketing agency focused on aligning sales and marketing while using data to drive results.